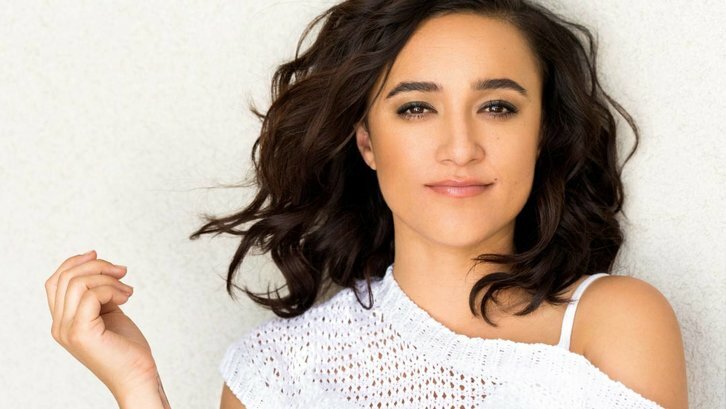 Keisha Castle-Hughes (Whale Rider, Game of Thrones) has been cast to co-star opposite Julian McMahon in CBS' FBI spinoff, FBI: Most Wanted, per Deadline. The project, which is airing as a backdoor pilot during FBI in the spring, has a series commitment making it a likely series order. Castle-Hughes will star as Lynn Khanna, one of the lead characters in the FBI: Most Wanted backdoor pilot. Lynn Khanna is a cowboy boot-wearing FBI Analyst from a conservative Dallas family. She is a master of data-mining and social engineering with a sharp, earthy sense of humor. Tough, playful, young in years but an old soul at heart.